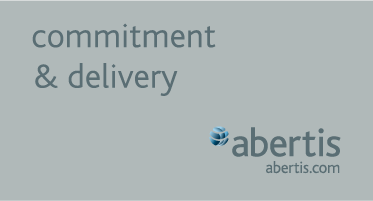 Abengoa has presented its 10 year viability plan. In it, the company anticipates a turnover of 1.48 billion euros by the close of 2019, very similar to 2017, with operational cash flow (Ebitda) of 164 million euros, 30% higher than in 2017. 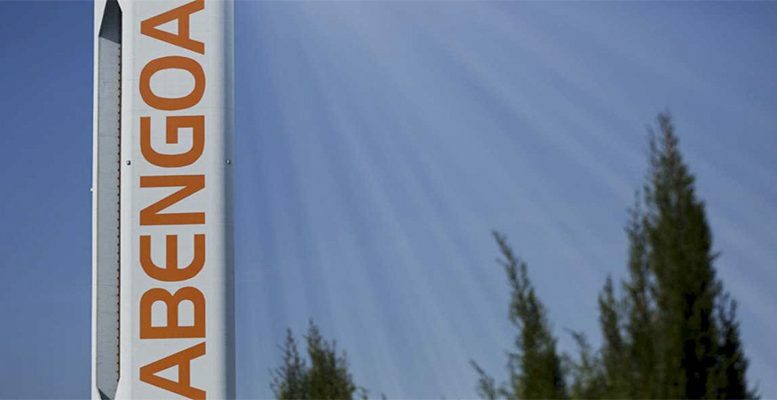 In its forecasts for the future, Abengoa also expects to reach a turnover of 2.86 billion euros in 2023 and 4.202 billion euros in 2028. Moreover, its contracts portfolio will increase from 1.75 billion euros in 2019 to 4.01 billion euros in 2028, thanks to identified projects, whose value rises to almost 30 billion euros. To achieve this, Abengoa counts on closing the restructuring of its debt in which it is immersed, and which includes the conversion of the debt in hands of bond holder, which rises to almost 3 billion euros, in senior and junior, with bonds at 5 and 10 years. These will pass to hold 79% of the capital of Abengoa NewCo once this investment is made. 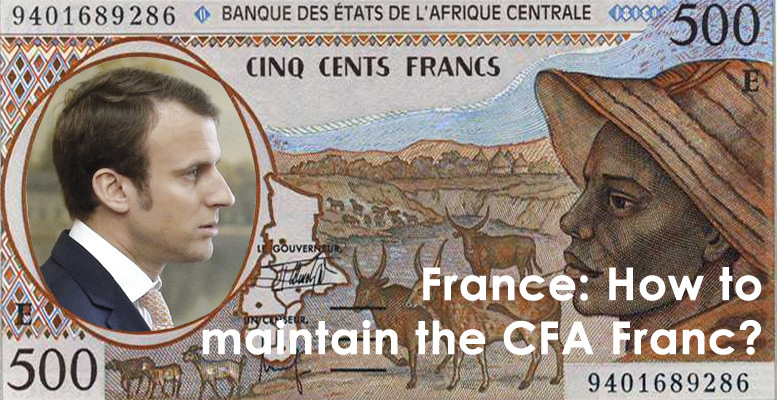 Moreover, the restructuring also includes the emission of convertible bonds for about 100 million euros and the concession of a line of guarantees for another 140 million euros. The company has delayed until 31 January the period for creditors to adhere to the lock up contract linked to this plan. The Seville- based company has asked objectors, guarantee entities and creditors of the so-called “New Money 2” and “Old Money”, which are accredited, to send letter of adhesion to the lock up contract by 28 January, if they have not already done so. Almost four years after the collapse of Abengoa, which was the largest corporate bankruptcy in Spanish history, the gross financial debt of Abengoa has risen to 4.64 billion euros, following a reduction in debt from the sale of 25% of Atlantica Yield. Abengoa expects an additional reduction of debt in the short term from the sale of the remaining 16.5% of Atlantica Yield. Of the 4.64 of gross financial debt, 1.15 billion corresponds to the debt of companies classified as maintained for sale.